The winner of Tahko Ski Lift Pitch 2019 is 3AWater! Tahko SLP will take your innovative business concept to new heights again in 2020! Specific dates will be announced shortly. Until then, have a pitchy day! 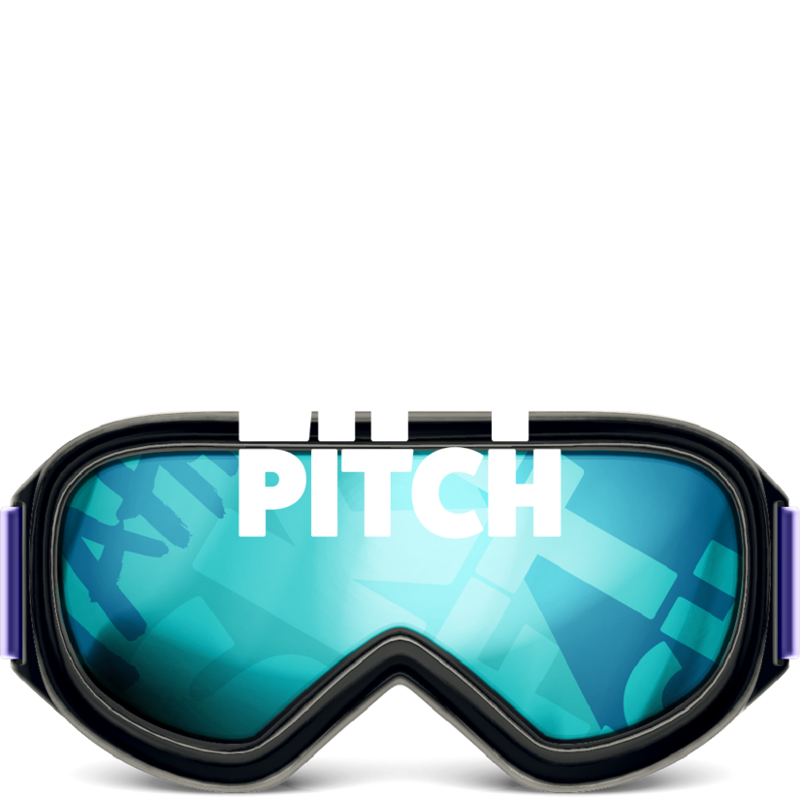 We welcome startups and startagains from all industries to Tahko Ski Lift Pitch! The grand prize is 25.000 € in cash! You also have a chance to be the Investors Choice 2019 - receiving a 200 000€ funding from Nordea and Fundu! You will enjoy the relaxed after ski feeling whilst networking with investors and event partners. Whilst doing business, networking with your fellow investors and our event partners you are more than welcome to do a little skitour on the stunning slopes. "TAHKO SKI LIFT PITCH IS A MUST HAVE EXPERIENCE FOR DREAMERS, DOERS AND OPEN-MINDED PEOPLE WILLING TO MAKE A CHANGE." This seminar, hosted by the University of Eastern Finland, is moderated by Juha Yrjänheikki and offers a perfect mixture of health and business, giving it’s attendees a good, vibrant understanding of what life science, health and innovations are today. Free entry - requires registration! One of the best pitching competitions will take place at Tahko. It's a great opportunity for all entrepreneurs. Come and meet us investors in a ski lift! Let our partners take your company to the next level!